How did you learn to spin? I so want to learn! I just….taught myself? I mean, I purchased a wheel and read a lot on the internet and then trial and errored it until I got it right. That was in 2007, so it’s almost hard to remember what that was like! I’m definitely going to have to try it! I have heard so many say how relaxing it is. It is! Once you get the hang of it, it’s very relaxing. And you can easily start with a spindle rather than a wheel, not too much investment. I really love it. 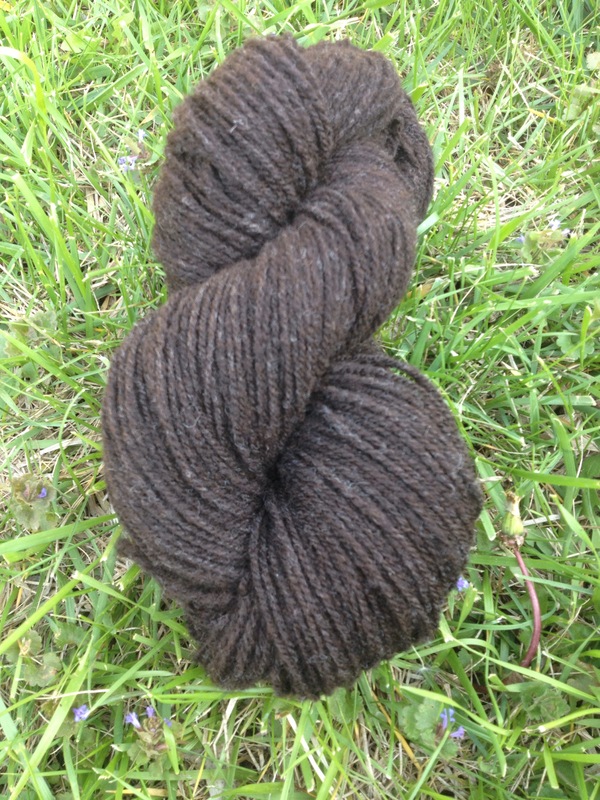 The fleece I have at home that are CVM Romeldale are beautiful, easy to process, and spin into such a nice bouncy yarn!